The Military has hired world-renowned scientist Chanel Flores to explore a mysterious island that has suddenly appeared in the Bermuda Triangle! 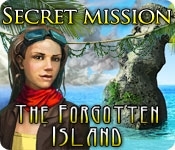 During her flight to the island, a mysterious electrical fog engulfed her plane, and forced her to parachute to safety. 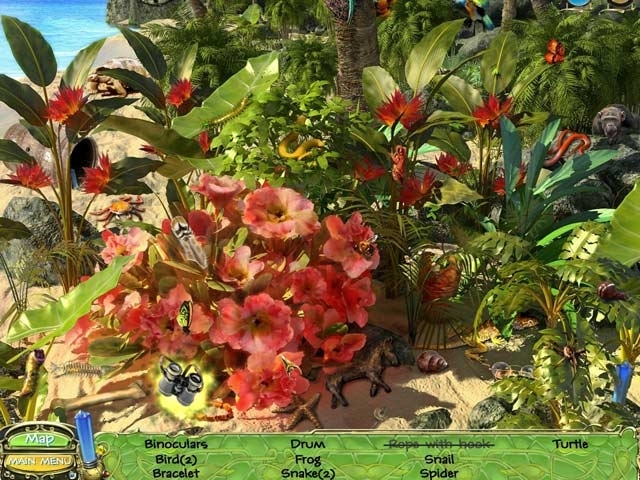 Help Chanel explore the island, and make her way back to her ship in Secret Mission - The Forgotten Island, a fun and exciting Hidden Object game.